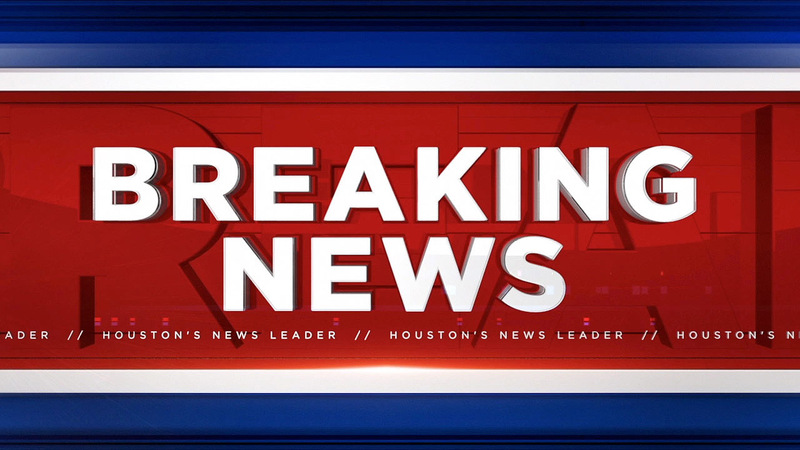 HOUSTON (KTRK) -- A power outage at First Presbyterian Church and Presbyterian School has caused officials to cancel classes Tuesday. According to an announcement by the school, the campus of First Presbyterian Church and Presbyterian School have been without power since late Monday night. Crews are working to resolve what officials say is a significant and widespread issue. "Sponsors and coaches of after school activities and athletics will email parents later in the day to update families of the status of activities, practices and games," according to the announcement. They say they are not sure when power will be restored.